On the 3rd August, ALAW will feature in a Prom that celebrates the history and evolution of the folk music scene in Britain and Ireland. Taking place in the Royal Albert Hall and recorded for radio and television, the BBC Concert Orchestra collaborates with some of the folk world’s leading musicians who are pushing the boundaries of traditional music, and bringing with them a new breed of folk fan. 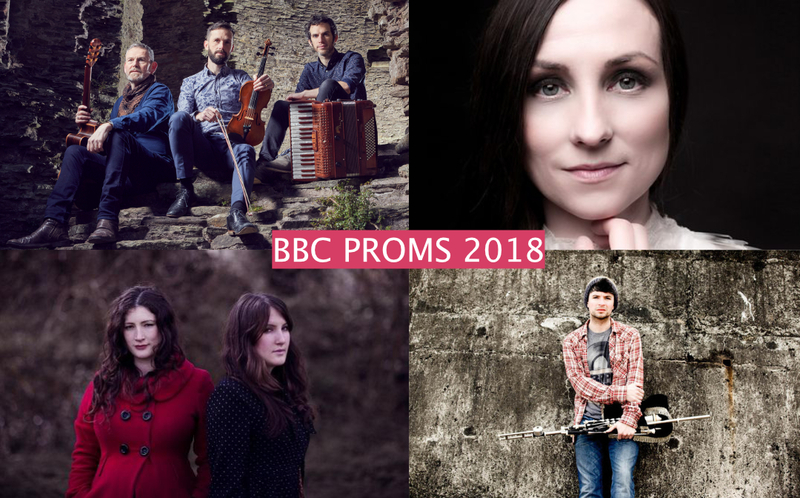 With performers from England, Scotland, Wales and Ireland, this Prom reflects the diversity of a genre of music that, while steeped in tradition, is constantly evolving and reinventing itself through the generations. The other artists are Julie Fowlis, Jarlath Henderson, The Unthanks and Sam Lee.